There are a lot of businesses out there in the world and people need a way to find them. 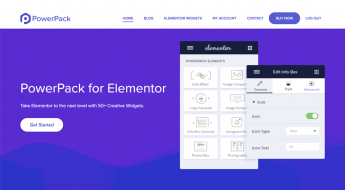 You can use WordPress to build a site to help people do that…if you have the right tool. GeoDirectory just might be that tool. It helps you create a local business directory using WordPress. You can list different places, divide them up into categories, and let people search for them on a handy map. 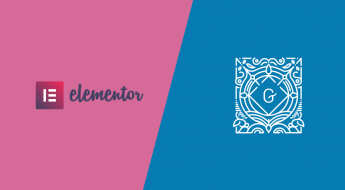 And in my GeoDirectory review, I’ll show you how it works and help you decide whether it’s the right tool to help you create a local business directory with WordPress. Overall, it’s remarkably easy to get started with for a plugin of its depth, and I’m a big fan of all the built-in SEO settings it includes to help your directory rank higher in the SERPs. GeoDirectory helps turn your WordPress site into a fully-featured business directory. 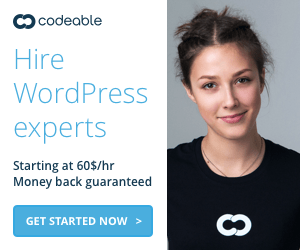 Think Yelp or TripAdvisor, but built with WordPress. Ok, you’re probably not going to build the next TripAdvisor. But it’s that type of site. And you might be able to use it to, say, build the TripAdvisor for your city. Or build the TripAdvisor for a certain niche (like the best beaches in your country). 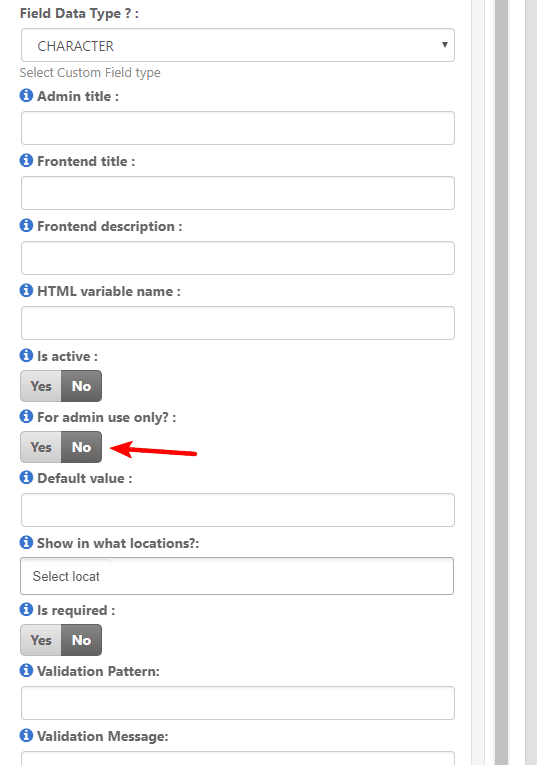 Because it’s a plugin, GeoDirectory works with any WordPress theme. 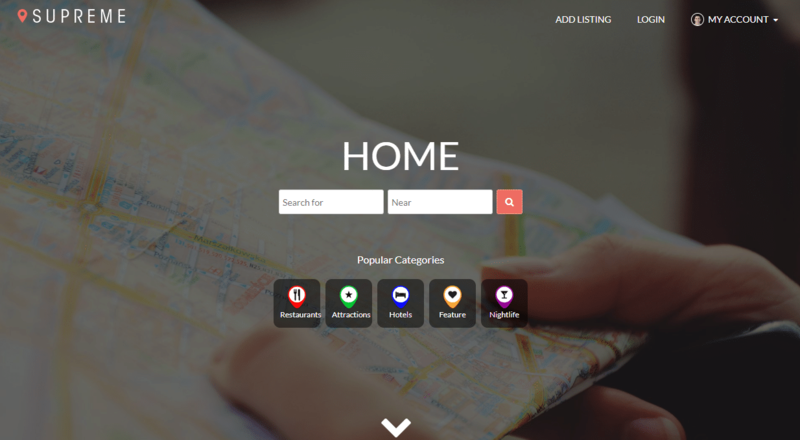 And GeoDirectory also has a number of free and premium themes that you can use if you want something that works perfectly out of the box. 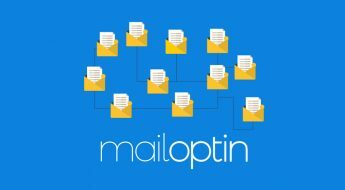 So how does the directory work? 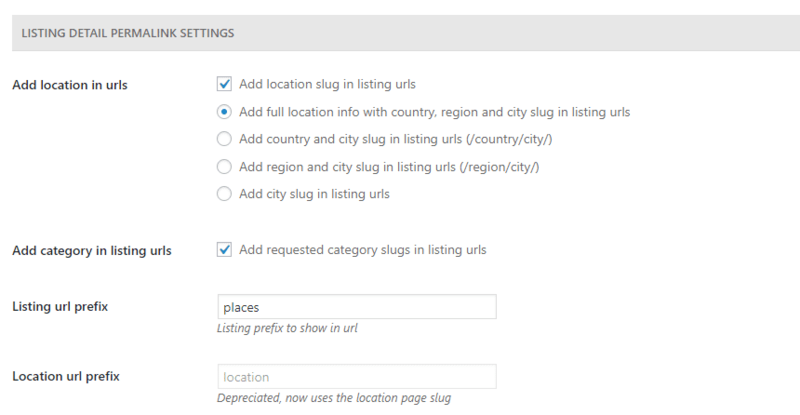 You can add unlimited places in one or more locations (multiple locations requires an add-on). 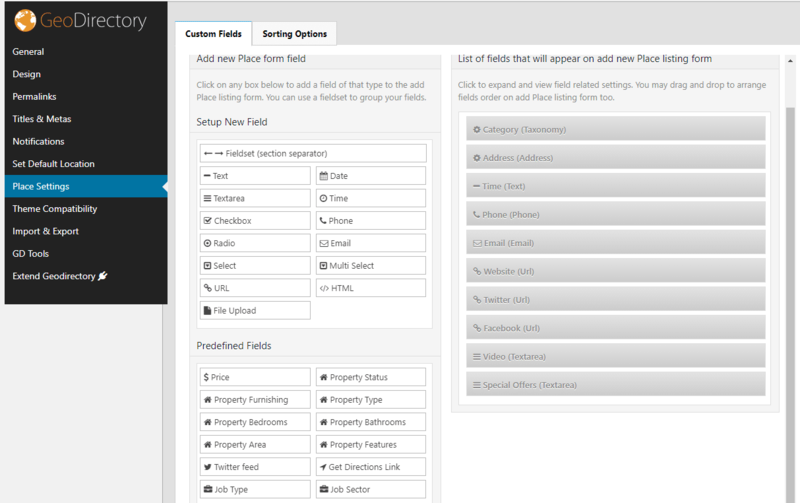 For each place, you can completely customize the fields to display all the important information. 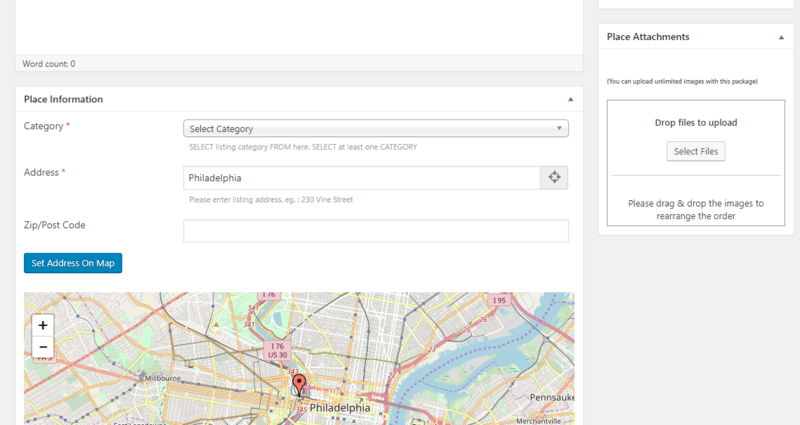 And you can also use categories and tags to make it easier for visitors to find relevant places. You can even let business owners register to add their own place and, with a premium add-on, charge them for the privilege. Everything shows up on a map, which makes for a user-friendly approach. And depending on the add-ons that you have, you can add some really detailed ways for visitors to search for places. If a picture is worth a thousand words, an entire website must be worth…well, more than that. I don’t know the exact conversion rate for pictures to websites. Basically, that big old feature list above kind of tells you what you can do. But seeing real-world sites built on the GeoDirectory plugin gives you a much better look. 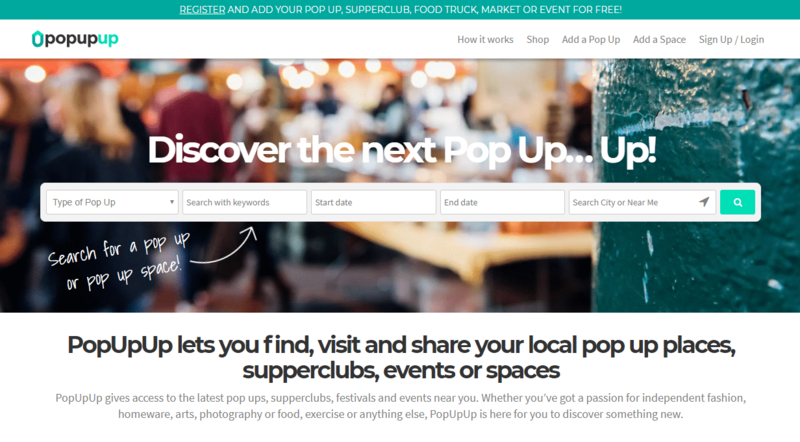 PopUpUp helps people find popup places, festivals, and events in cities across the world. Lucky We Live Here is a directory for Hawaii locals and travelers. A good example of how you can use a directory site to go after a specific geographic niche. 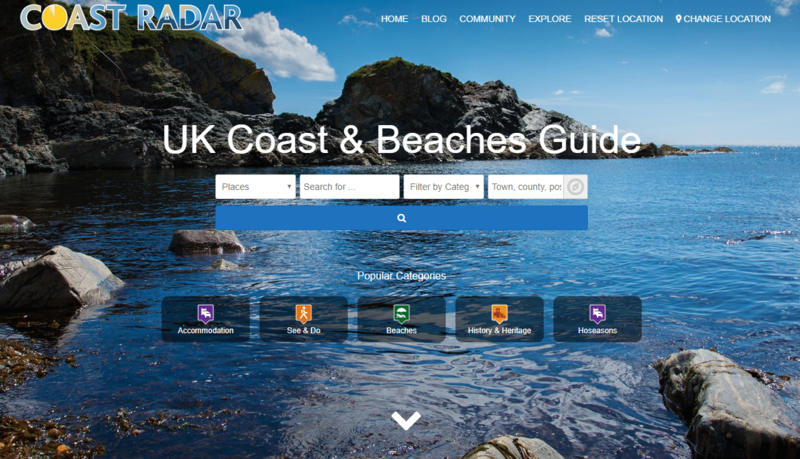 Coast Radar is a guide to the best beaches and coastline in the UK. Now that you have an idea of what types of sites you can build with GeoDirectory, let’s go hands-on with the actual plugin. For my GeoDirectory review, I’m using the free Supreme Directory theme. 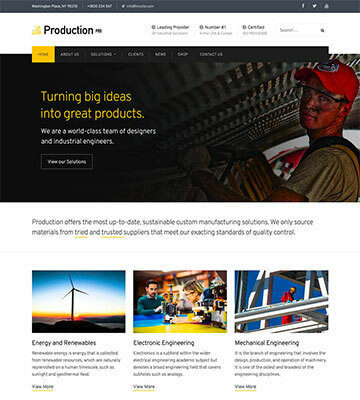 This theme is designed specifically to work with GeoDirectory and is listed at WordPress.org. But remember – you can use GeoDirectory with any theme. 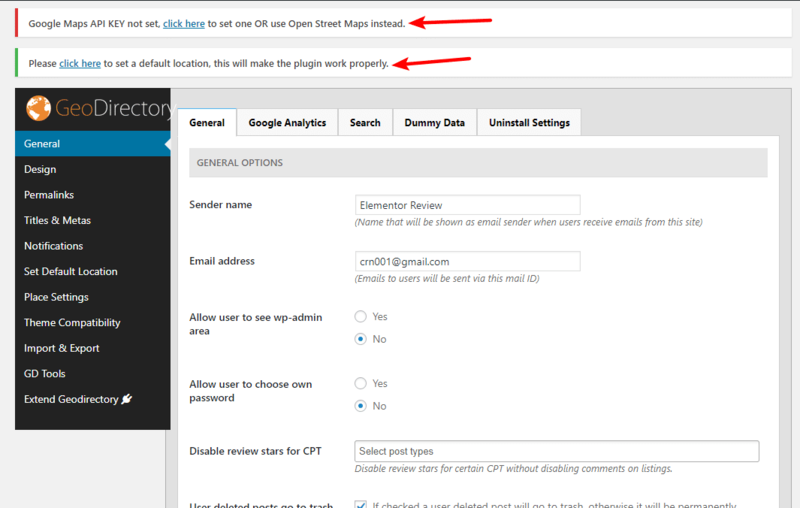 GeoDirectory includes a good number of settings, even in the free version. But the nice thing is that you don’t need to configure them all to have a working site. That is, you have choices if you want them, but you really only need to configure two things to make your directory work. 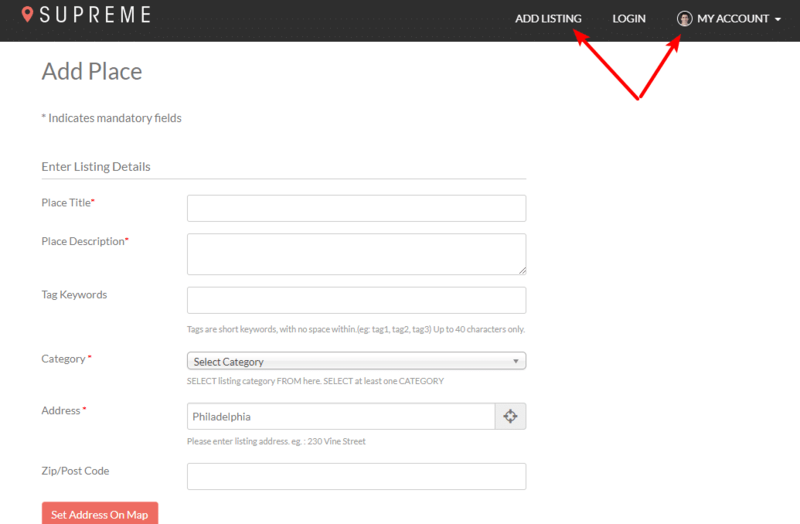 To organize the different locations in your directory, you’ll use Place Categories. For example, in the screenshot above you can see icons for 5 different categories (Restaurants, Attractions, etc.). You have full control over your categories, so you can set things up however works best for your specific directory. Category top description (this displays at the top of the page if people are browsing by category). 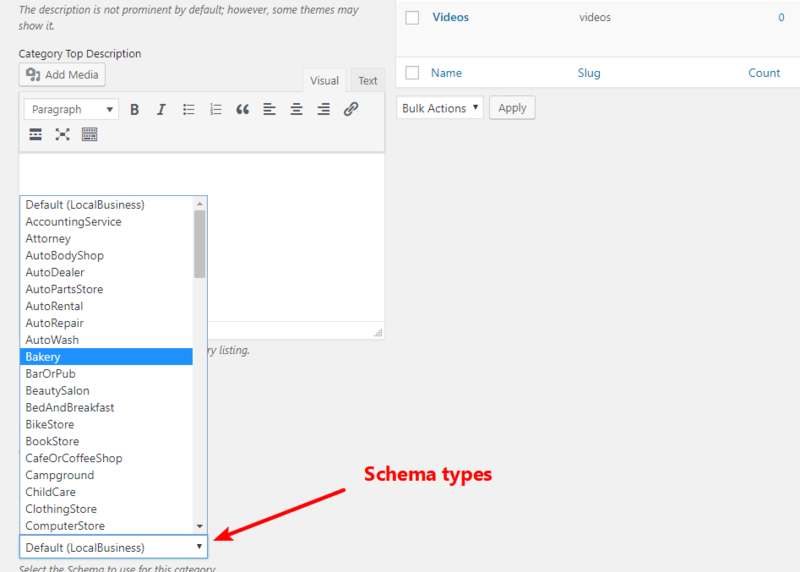 Schema Type – this is a super helpful option that lets you add proper structured data depending on what type of businesses fit in the category. If you’re not familiar, structured data helps search engines like Google better understand the content on your site and can help you get rich results. If you want, you can also create and use Place Tags for more narrow organization. Once you’ve created some place categories, you’ll be able to add new places in two different ways. This is great because it lets you allow the actual business owners to register and add their own locations. And it even includes a built-in front-end profile where owners can manage the places that they’ve added (you can see the My Account option in the screenshot above). 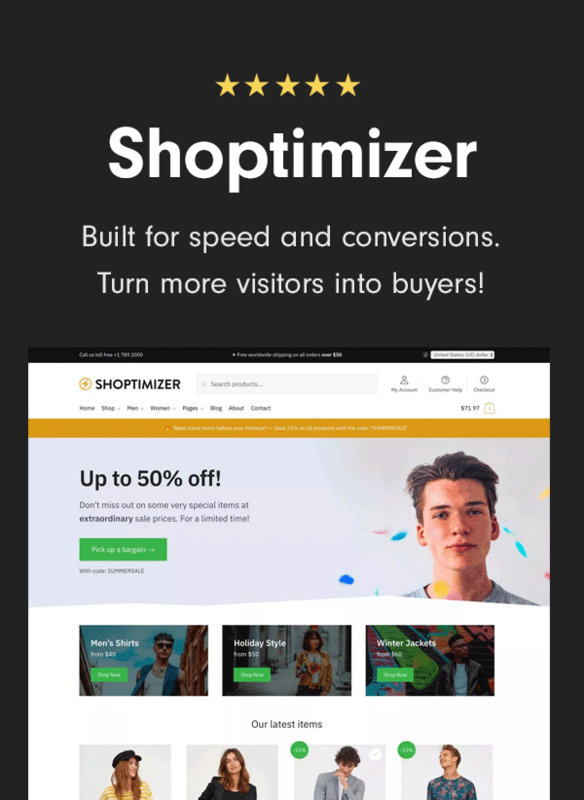 With the right add-on, you can even charge users to create a listing. This is another really helpful feature because it lets you perfectly tailor the information you collect/display, including adding your own custom fields. You can even keep some fields private for admin use only to help you stay organized. 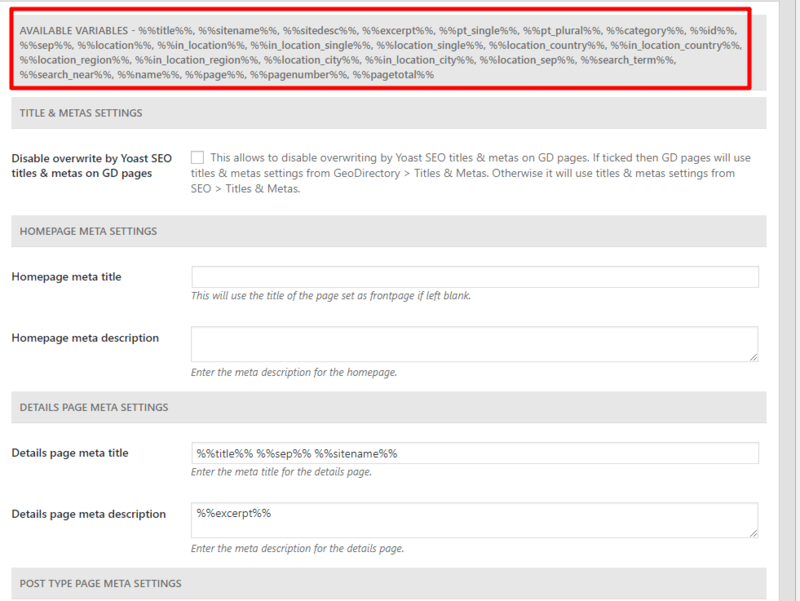 Another thing I like about GeoDirectory is that it includes a bunch of built-in SEO settings – no need to try and make your SEO plugin work with GeoDirectory. This is important because SEO is going to be a major traffic driver for most local business directories. I love the attention to detail in this one because it allows you to set up some really optimized search titles without needing to manually edit each place (this is especially important if you’re letting users add their own places). Up until now, everything that you’ve seen is available in the free version (because that’s what I’m using on my test site). 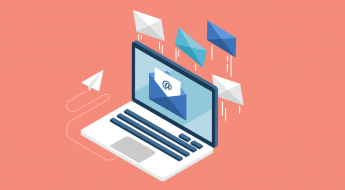 But if you’re serious about building a directory site, you’ll likely want some of the premium add-ons that the GeoDirectory team sells. Include places in more than one location, you’ll need the Location Manager add-on to create a multi-location directory. Charge business owners for listings, you’ll need the Pricing Manager add-on. Offer more detailed search options, you’ll need the Advanced Search add-on. The add-ons are either $19 or $39 each, depending on the specific add-on. Or, you can purchase the Membership which gets you access to all add-ons and themes starting at $199 per year for use on unlimited sites. 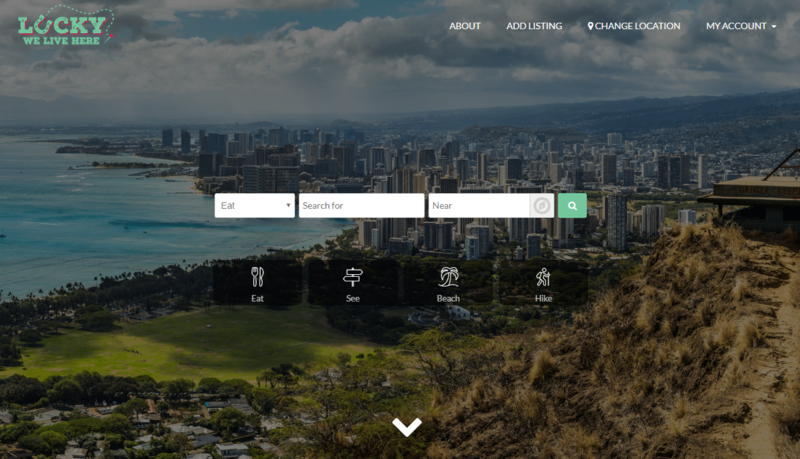 While there are some popular directory themes, what I like about GeoDirectory is that it’s a plugin, which means that you can use it with any theme you want and you’re never locked in. The free version gives you a good amount of power for creating a basic directory for a single location. But if you really want to unlock the full power of GeoDirectory, you’ll likely need at least a few of the premium add-ons. If you’re interested, GeoDirectory includes a number of demos. Additionally, the free version is listed at WordPress.org, so you can play around with that. And all of GeoDirectory’s premium add-ons come with a 30-day money back guarantee, so you’re not risking anything by trying those, either! Thanks for the post! Now I have to find some time to start playing around with the free plugin.